Welcome to the Southampton Schools website! 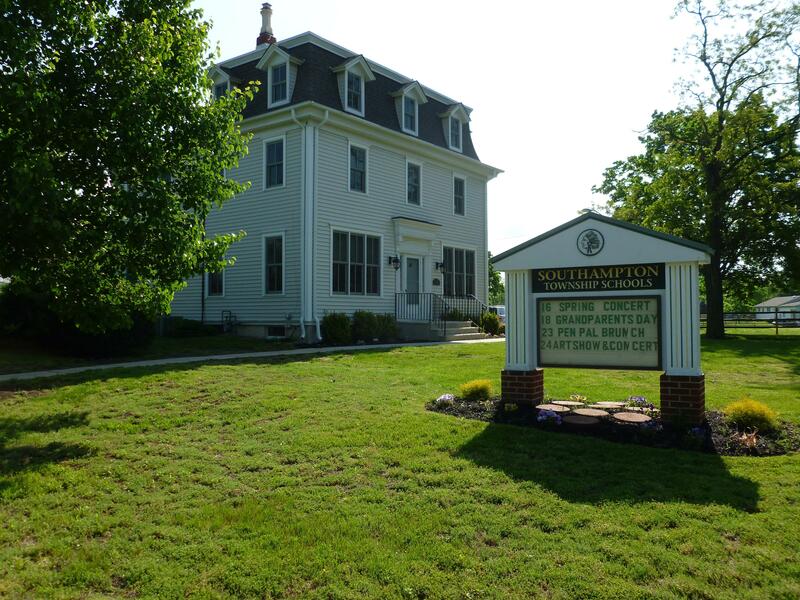 The Southampton Township School District shall empower our students with the life skills necessary to attain academic excellence while fostering social and emotional growth. For more information about our 2018-19 district calendar please visit here. On February 27 from 6:30 - 8:00 PM, join us for amazing night of family fun with a student showcase of STEAM projects, activity stations, and student demonstrations! See the attached flyer for registration and additional information. We are so excited to see you there! A huge thank you to Mrs. Denise Sunbury for organizing this wonderful event; and thank you to all our staff and students who are contributing their projects and time to make this event a success! 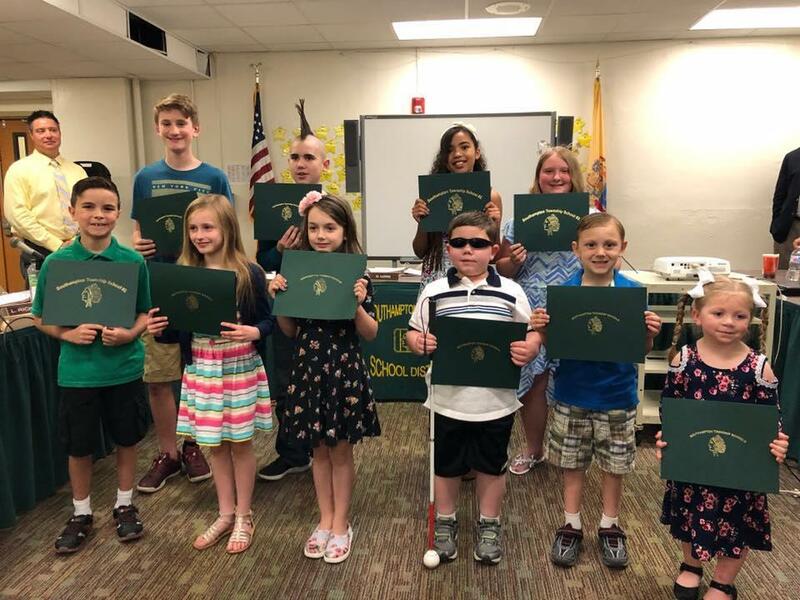 By aligning our academic programs with the New Jersey Student Learning Standards, advocating a safe secure environment, our students will become life-long learners and responsible, caring, contributing community members both locally and globally. It is the expectation of this school district that all students achieve the New Jersey Student Learning Standards at all grade levels. Through collaboration with parents, faculty, staff, administration, Board of Education and community members, our goal is to make the students the priority as we build a tradition of excellence.